It’ll also offer effective partition recovery by scanning for lost or deleted HFS, HFS+ volume. Data recovery procedure is full of risks and any wrong or misdeeds may permanently erase your hope to get back your lost media files. I’d strongly recommend to keep this utility handy for effective and successful data recovery. EaseUS is a known developer for providing best in class data backup and recovery applications and this is one of the top selling software that mostly become life savior in crucial situations of data loss. Sometimes you need save YouTube videos and other online videos to your mobile devices for watching offline later. Aiseesoft Video Downloader lets you easily download videos from the web and convert them to video formats supported by your phone and other portable devices, so you can watch them at any time, regardless of whether there's Wi-Fi or 3G/4G coverage. With a user-friendly interface, Aiseesoft Video Downloader makes it very easy to download videos from YouTube, Vimeo, Metacafe, Facebook, Dailymotion, Vevo, and Yahoo. It allows you to select the output format before downloading videos and also lets you convert local videos. 1. Download and install Aiseesoft Video Downloader. 3. Enter the URL of video you want to download and then click "Analyze" button. You will see the video information listed on the interface. 4. Select the resolution you need and choose to only download the video or automatically convert to a video format after downloading. 5. Click “OK” button to start to download video. How to get a free license code of Aiseesoft Video Downloader? Now to get the 10 1-year codes of Aiseesoft Video Downloader, you need to like Aiseesoft on Facebook and share their world cup post with #AiseesoftWorldCup. The winners will be chosen randomly, and all the codes of the Video Downloader will be sent by Aiseesoft to directly into the winner’s Facebook id. The 2014 World Cup has officially begun. Aiseesoft wants to share the excitement and happiness with football fans all over the world. In Aiseesoft’s World Cup campaign. You can win a free iPhone 5s and more free products from Aiseesoft. Don't miss it! WordPress websites are the most popular blogging and CMS accounting over 23% of all the sites on the internet so it has always been more appealing to intruders. The number of hacked WordPress websites is growing every year where the majority of hackers is using server to send spam mails. Update your plugins consistently. The more old your plugins the more vulnerable they are to exploit. Each plugins and themes installed are important for your websites so it is better to get all the threats and viruses fixed by constant updating. It is better to keep the backup of your website so if your site gets hacked then you can simply restart your security, change passwords and can re-upload all the required data within one day. More plugins and themes means less security. Delete plugins or themes you are not using and get rid of hacking tension. Plugins deactivation is not just enough, you must delete them. Always download plugins and themes from well known sources. WordPress.org is the most preferable website for downloading plugins and themes as there they are already scanned before being admissible to theme or plugin directory. It is necessary to have an up-to-date antivirus program installed in your computer to protect WordPress websites and to avoid access by the potential attacker of all the login details. Always set a very strong password for your admin login details so that it cannot be easily guessed by the intruder, so it is better to use a whole sentence for easy remembrance. Sticking to the older versions of WordPress will increase the chances of hackers to break into your website, so regularly update your website and make it less visible to hackers. While installing a new WordPress site, you will be asked for a username during the installation process. Set a different username to make it less accessible for the attackers to assume your password. A jumbled site can lead to losing of core files, making it difficult for security professionals to work. Keep your WordPress website clean, well organized by getting rid of extraneous files. 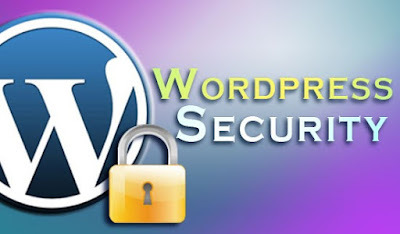 There are many nifty and effective WordPress tools and Plugins like code guard, Wordfence and more that can scan your whole website and pinpoint the files with harmful codes, thereby protecting you from strange anomalies. Choose a company for whom security is the foremost priority and provides you the best hosting solutions like account isolation, robust backup and more, so whenever there is any website attack your hosting company is there to support you. Saurabh Sharma is a dedicated Wordrpess developer and content writer at Girnar Software SEZ Private Limited – a company that offers world-class Wordpress Development Services. He has been in IT industry for 5+ years and specializes in PHP Programming. 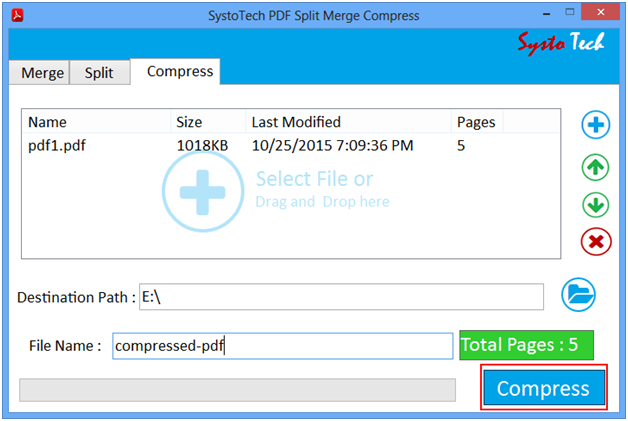 SystoTech PDF split and merge software helped me when I was facing issue to send a PDF file with an email attachment. I was trying to send a 30 MB PDF file through attachment which is not supported by Gmail due to the 20 MB size limitation. Later I decided to break this large PDF file into two small PDF files to send them to my client. When I searched the solution for splitting a PDF file into parts, there are a lot of free online resources. But most of them were restricted to split PDF file up to 20 MB only. 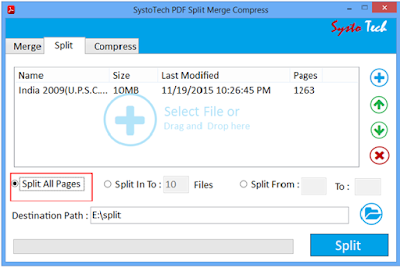 After reading an article I got the reference for a free PDF splitter merger developed by SystoTech. I am much impressed with its functionality and easy interface. I used this application many times to split or merge PDF files and have a great experience. I was excited to write a detailed review of this desktop software. 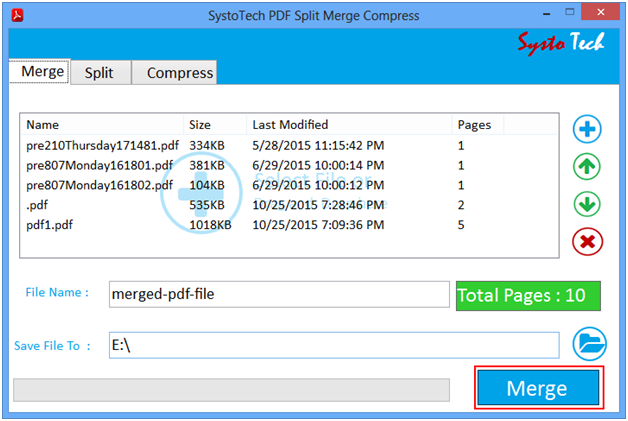 Because the developers have released this PDF split and merge tool free for all Windows users. Benefits of Using this Free PDF Split and Merge Software! I am very glad to say that this is the best free application for merging multiple PDF files into a single PDF document or split a large PDF file into parts. Here are a few useful functions provided by the SystoTech PDF split and merge tool. Split PDF File All Pages: The software allows users to split all pages of PDF file into separate PDF documents. You can choose this feature to create individual PDF files for all pages. Split PDF File into required Pages: This is another helpful function to divide a large PDF file into required number of PDF files. You can use this option to break a PDF file into required parts. Split PDF File of Specific Page Range: By using this split option you can simply extract and split required pages from the PDF file. It will let you to break PDF file of specific page range. Merge Multiple PDF Files at Once: You can use this function to merge number of small PDF files into a single PDF document. You can browse and add unlimited PDF files to combine them allinto one editable PDF file. Option to Add or Delete PDF While Merging: By using these options you can add a new PDF file into the list before merging them and also can delete extra PDF files from the list. Compress and Reduce PDF File Size:This is one extra feature provided by SystoTech PDF Split and Merge software by using which you can reduce the size of a large PDF document file. Free Download: The application is available free of cost which can be downloaded from the official website of SystoTech Software. Developers have released this PDF Split and merge tool for absolutely free. 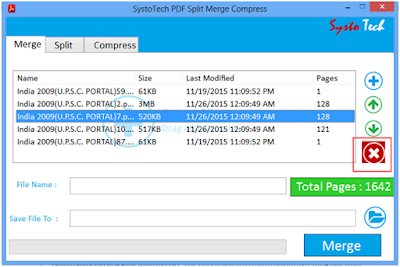 After analyzing this free PDF split and merge tool I can give 4.5 rating to this free solution. I will recommend this PDF splitter merger program for those who are searching a free desktop utility to combine multiple PDF files or split a large PDF into smaller parts.